Happy October, friends! I realize for most people, the start of October initiates Halloween decorating and costume planning. However, the days roll by pretty fast this time of year, and Thanksgiving (yes…I said Thanksgiving!) will be here before we know it. 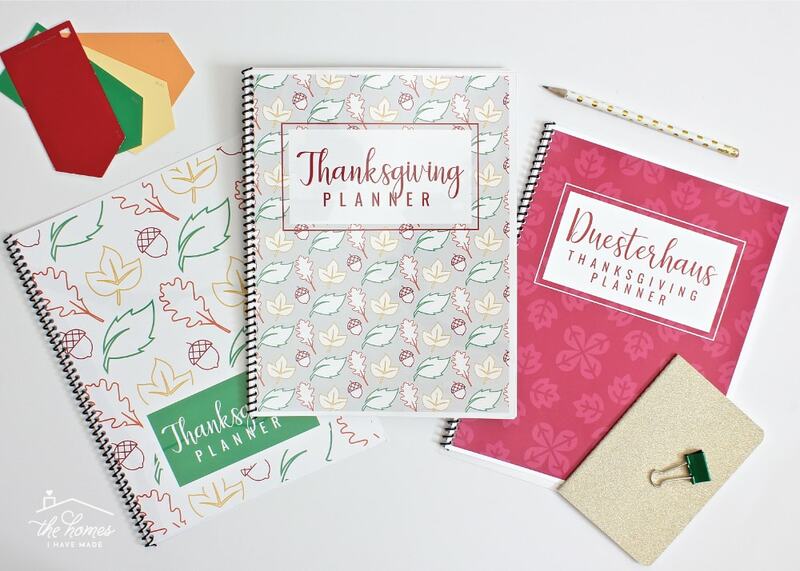 And since the preparations and planning for this beloved holiday can sometimes be extensive, I wanted to be sure I got these awesome planning resources into your hands well in time! 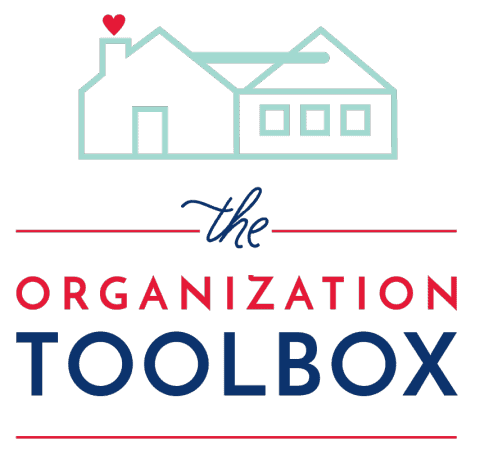 I am rarely punctual with seasonal content, so you can imagine my joy to be launching the latest kit to hit The Organization Toolbox: my brand new (and oh so fun!) 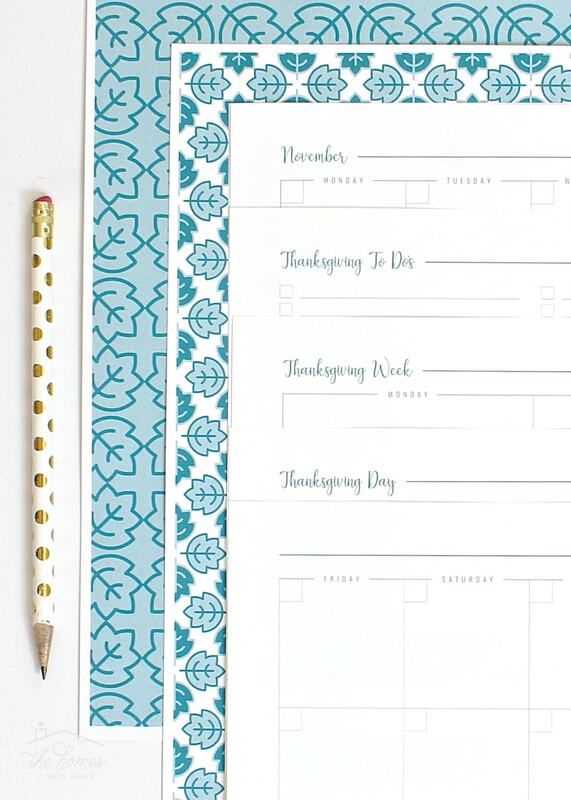 Printable Thanksgiving Planner! 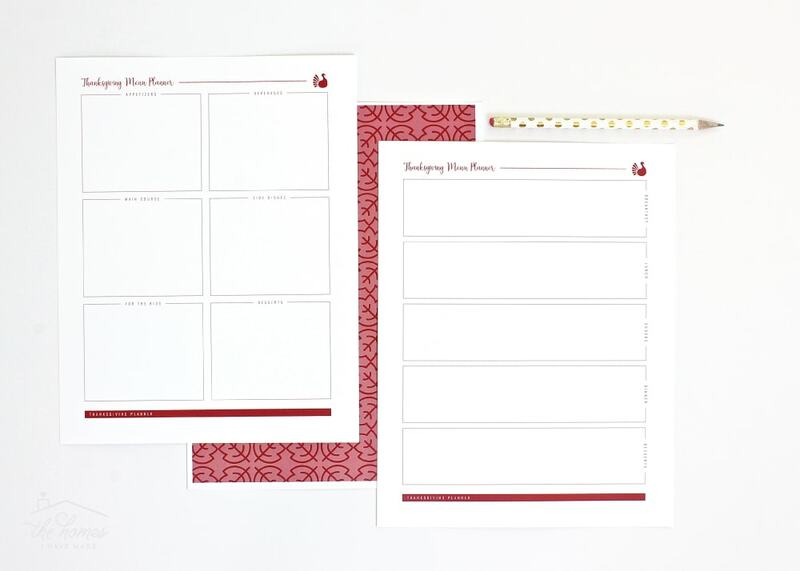 The planning worksheets themselves are simple and streamlined with plenty of room to write and just the right amount of festive whimsy to make them fun to use. 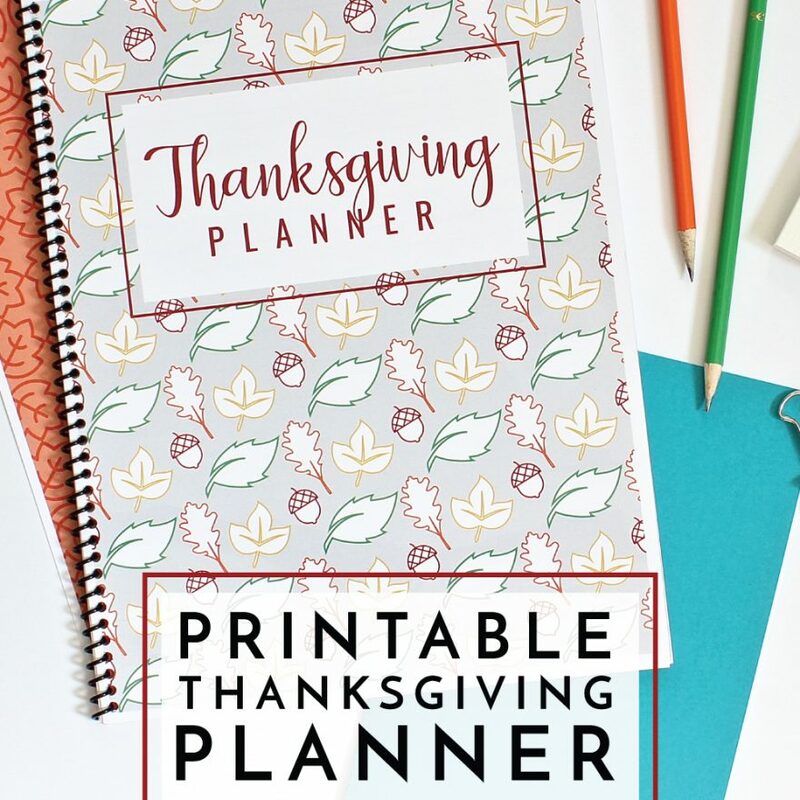 To make this planner as useful as possible, I brainstormed practically every aspect of Thanksgiving and then created simple, smart and intuitive worksheets to help you plan and organize it all. 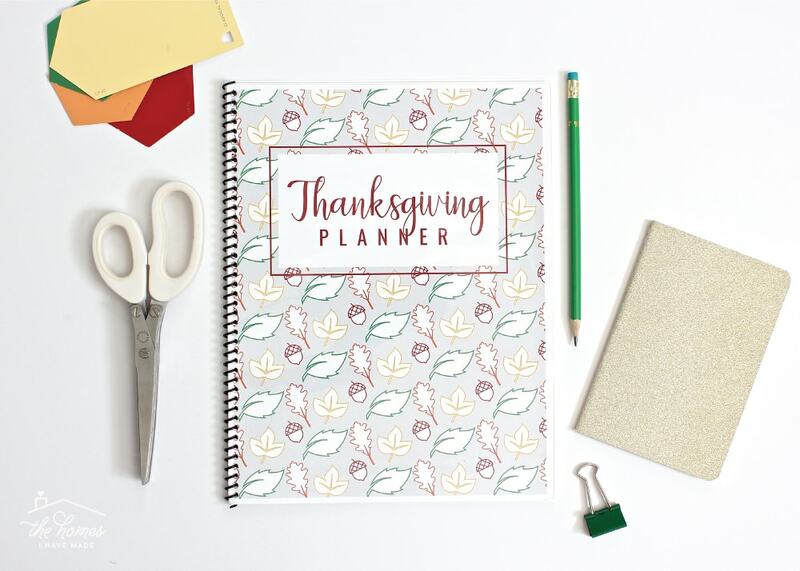 Whether you’re planning a massive Thanksgiving weekend for your entire family with lots of moving parts or just a simple dinner for local friends, this planner will keep you from overlooking the smallest of details! 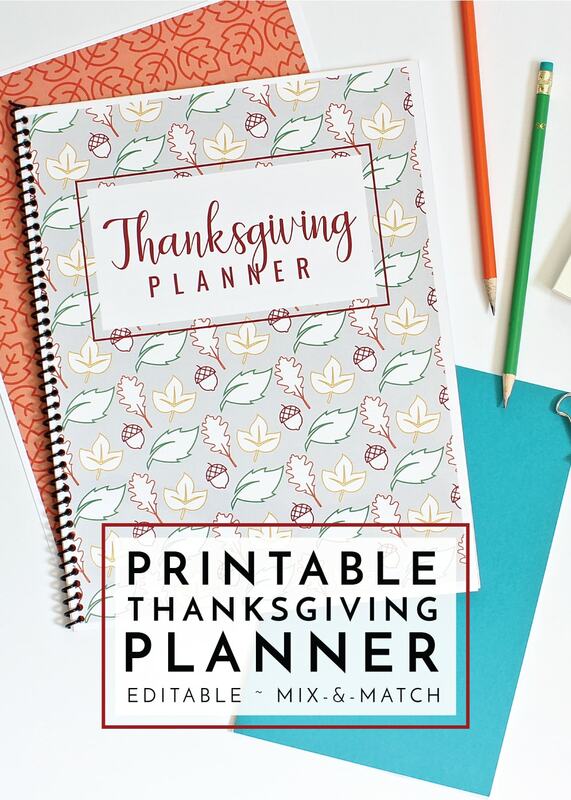 Print all the pages or just use one or two in order to pull of your smoothest and easiest Thanksgiving yet! 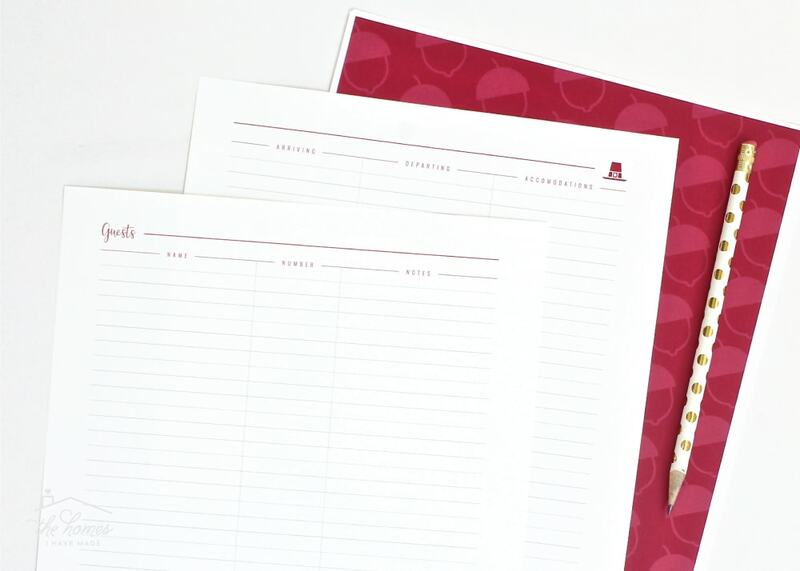 The planner is organized into 5 color-coordinated sections: Meal Planning | Guests | Decor | Activities & Budget | Schedules and To Do Lists. 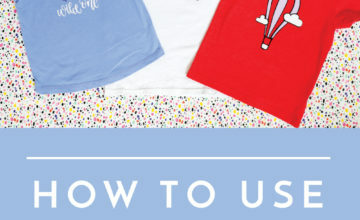 Let me walk you through each section to show you all the goodies included! 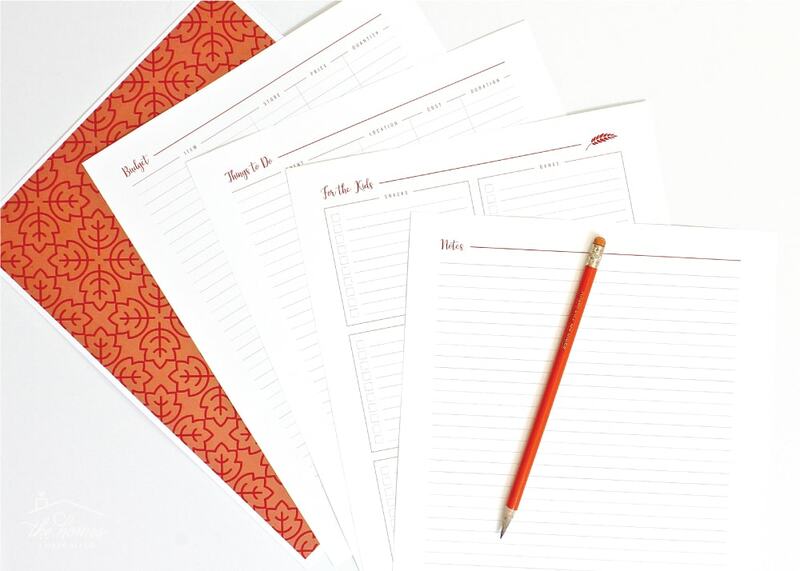 The 8 dark red worksheets are all focused around planning your Thanksgiving meal. 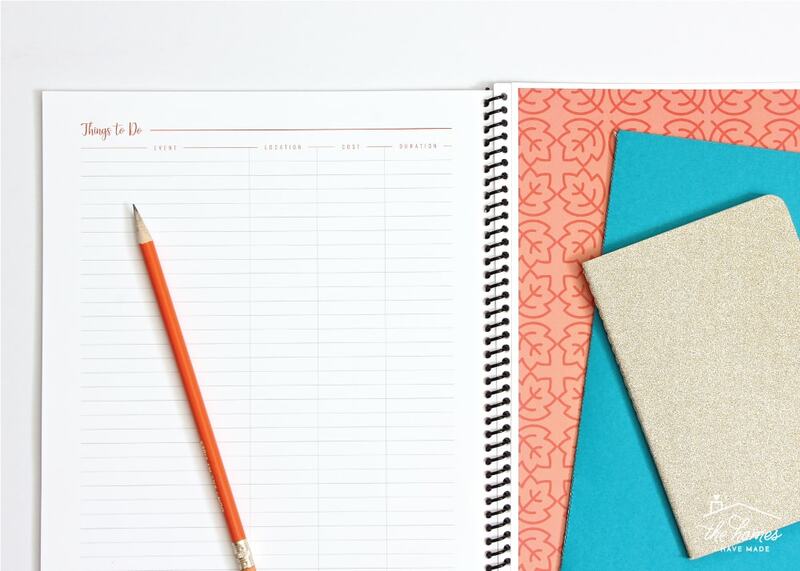 From collecting recipes to generating shopping lists and determining how everything will get made in time, I’ve got the worksheets to help you figure it all out! 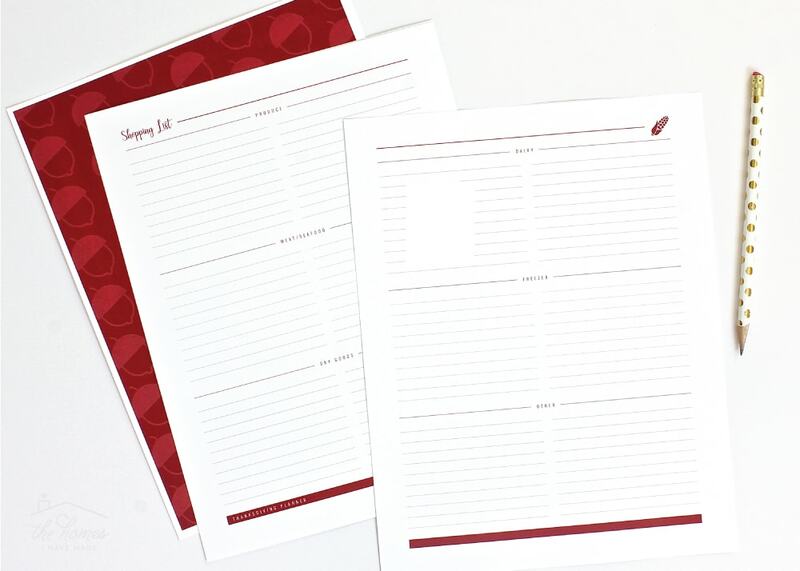 Easily my favorite and most useful worksheet in the entire kit is the Meal Prep Planner. 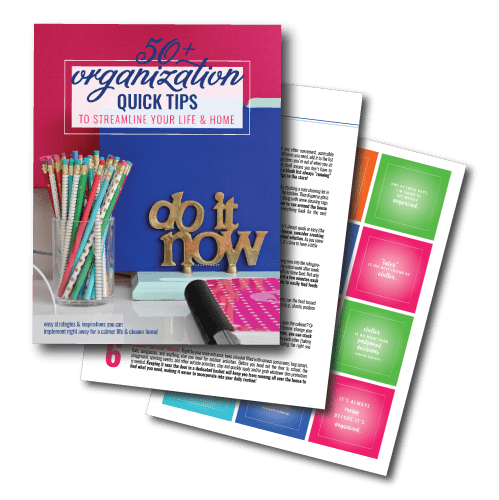 This 2-page checklist-style spread includes 6 categories of tasks grouped by timeframe: 1 Week Before | Week of | Day Before | Morning | Afternoon | Evening. 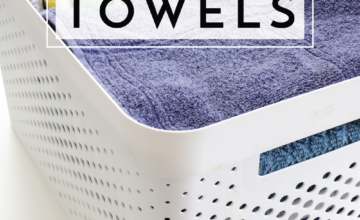 If you need a place to sort out what should be prepped and when so that everything finishes in time, these worksheets will be your best friend! The 7 dark pinks sheets are all focused on your Thanksgiving Guests. 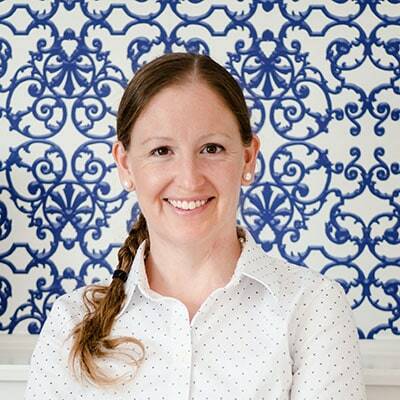 From simple guest lists to more detailed logs that track accommodations and travel information, these worksheets are primarily designed to help you keep track of who is coming (and how!) to your Thanksgiving celebration! This next two-page spread is another really handy set of worksheets if you have a lot of people involved. 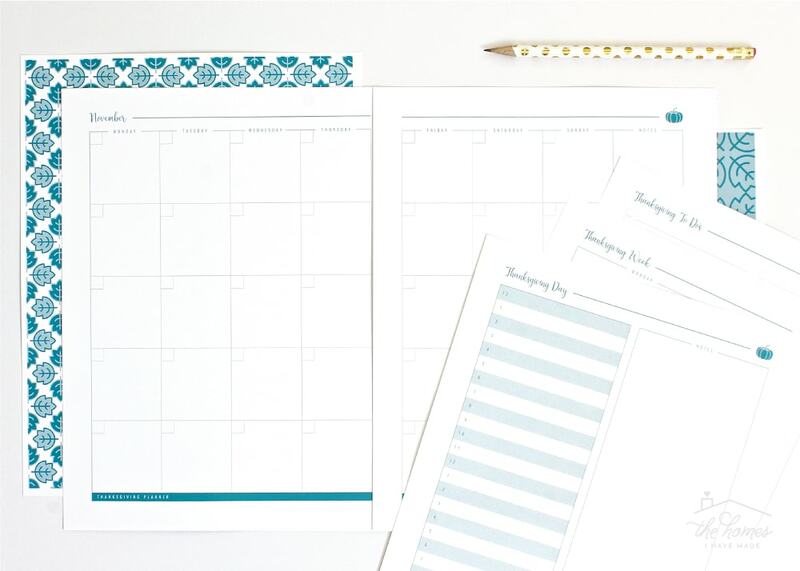 Starting the Sunday before Thanksgiving and going all the way through the Tuesday afterwards, these planning pages give you an at-a-glance snapshot of who is arriving and departing when! The 5 green pages are all focused on brainstorming and planning out your Thanksgiving decorations! 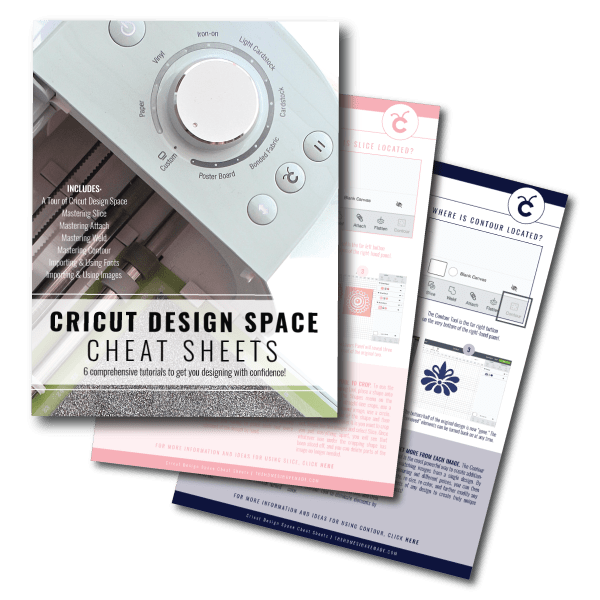 From project To Do Lists to figuring out room layouts and seating arrangements, these worksheets will help you make sense of all the ideas floating around in your head! I know for my family, we usually need some events and outings planned to keep family members from growing antsy (and agitated!) while meal preparations are going on! 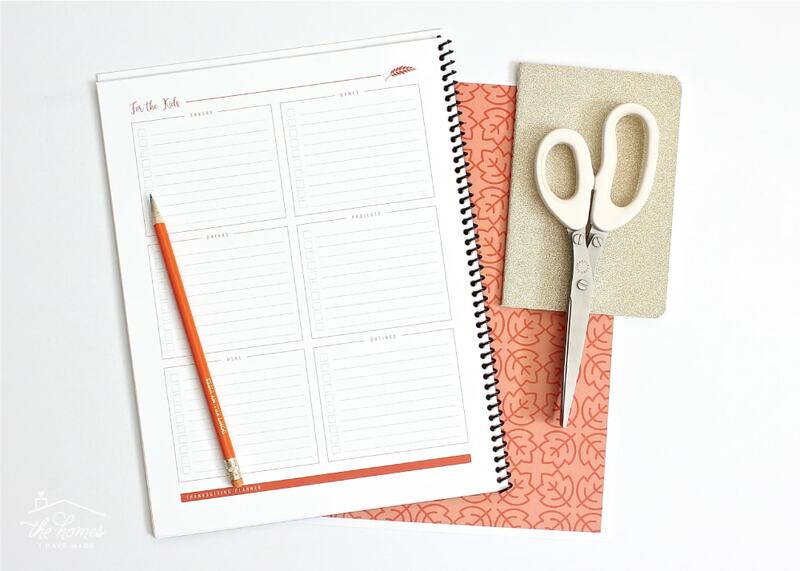 With that in mind, I designed the 6 orange pages to help track ideas, plans, outings and projects you may want to do during the Thanksgiving week/weekend. 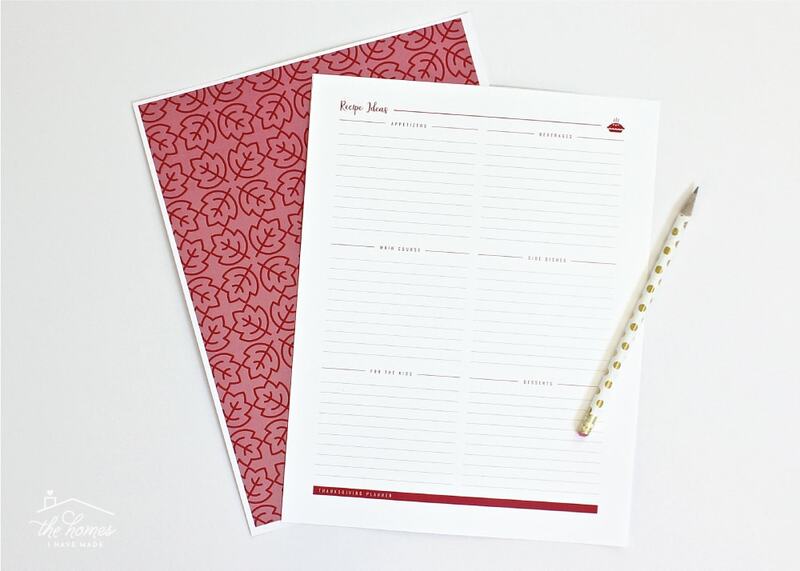 …I also included a special worksheet to help you plan outings and projects for kids who might be at your celebration! 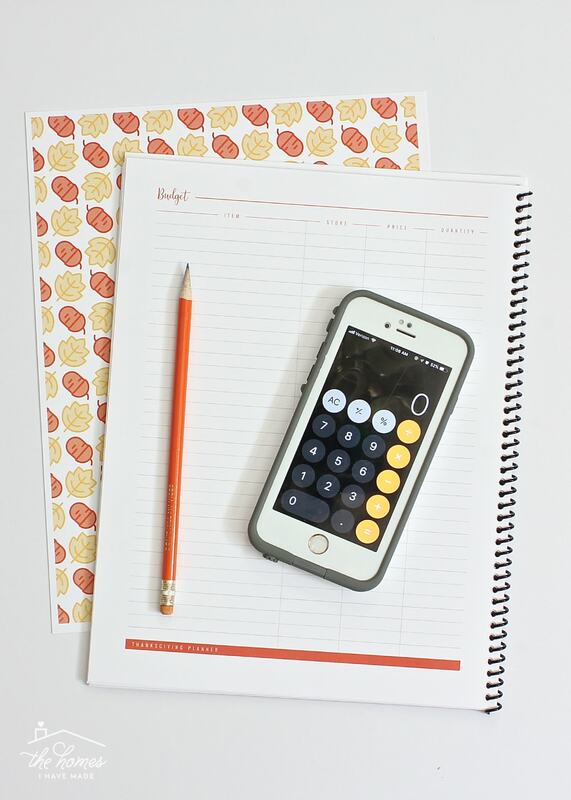 The included 2-page budget will also give you a place to write down all your Thanksgiving costs, from travel to meal preparations and everything in between! 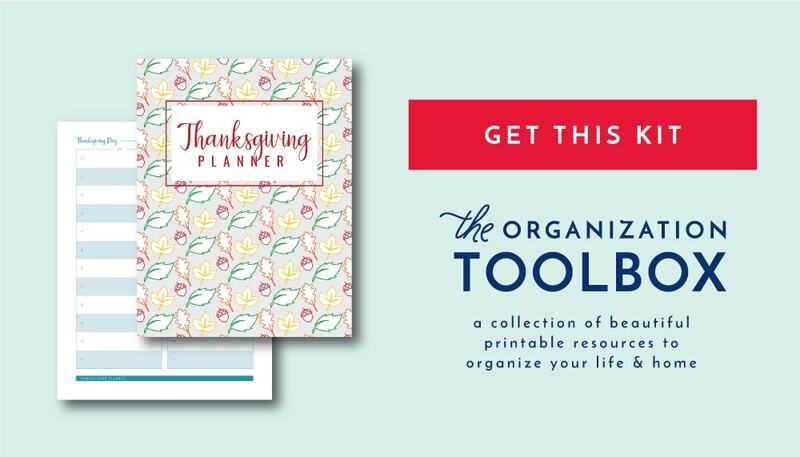 The final 11 blue pages in the Printable Thanksgiving Planner are various calendars-style worksheets to help you organize and plan the various tasks, travel, outings, and meal preparations that may occur during your Thanksgiving celebration. You likely won’t need to use each and every blue worksheet included, but I wanted to give you lots of layout options. 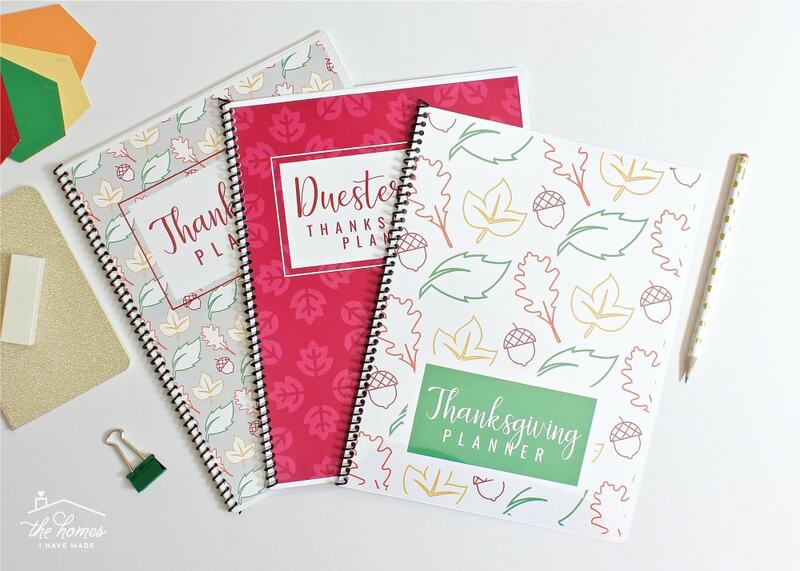 From a full month-at-glance and two-week planners, to a single week planner and two Thanksgiving Day planners, you will certainly be able to find the right worksheet to track just what you need! …or the two column version (below)…you can plan out exactly when the rolls go in the oven or the turkey gets carved, and not a single detail will be forgotten! In addition to a full 2-page To Do checklist (now shown), I also repeated the 2-page Thanksgiving Week Planner. 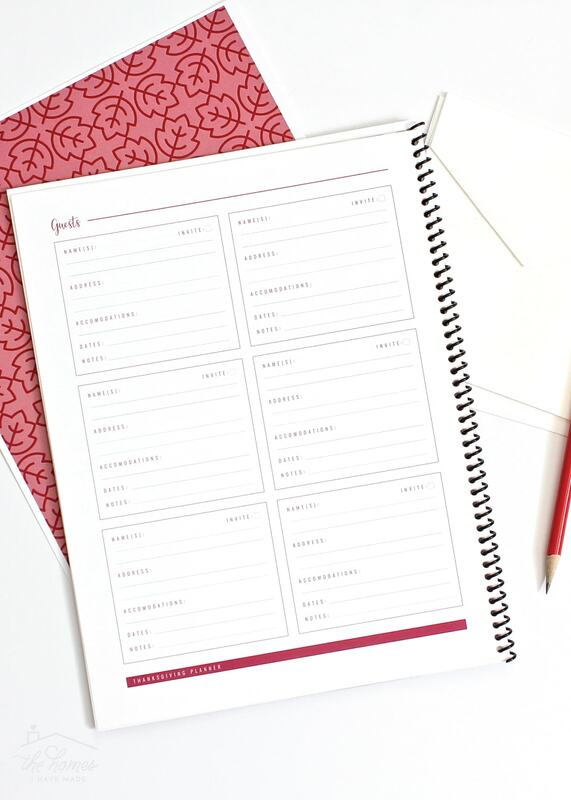 Again, these worksheets allow you to break down every task by timeframe to make sure you’re tracking on what and how everything will get done! 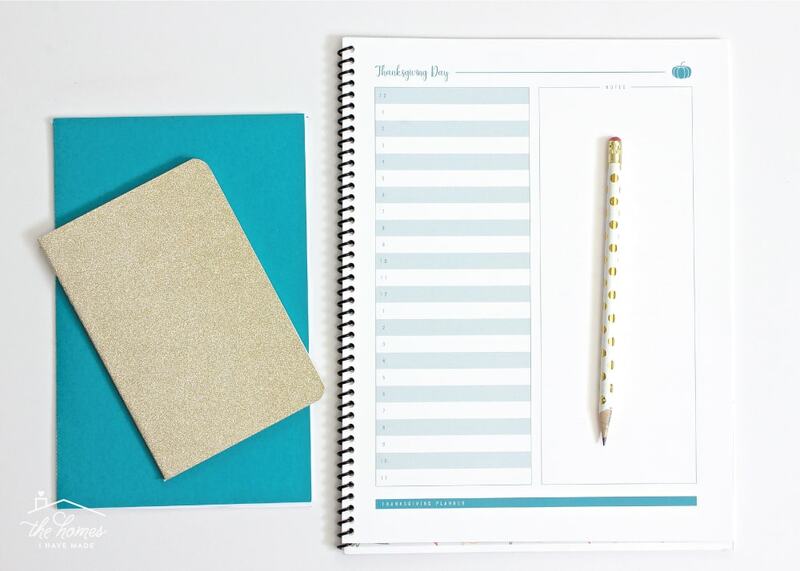 Although I really wanted to make this planner crisp, clean and simple, I didn’t want to exclude the cute details we all love. As such, each worksheet, or set of worksheets, has a cute little themed icon in the upper-right-hand corner. 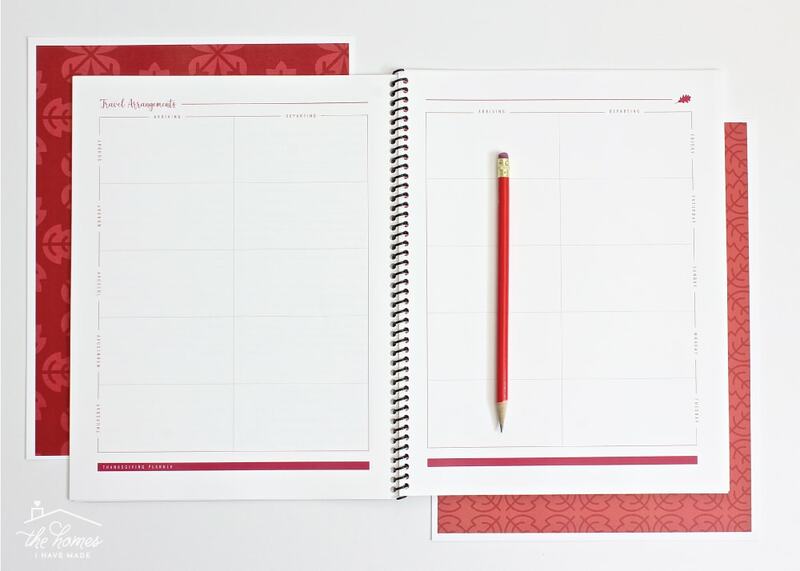 Next, like many of my other binders and planners, I have designed this kit so that if it is printed double-sided, all the 2-page spreads will be facing each other when bound (I use this binding machine and these coils to make my workbooks). 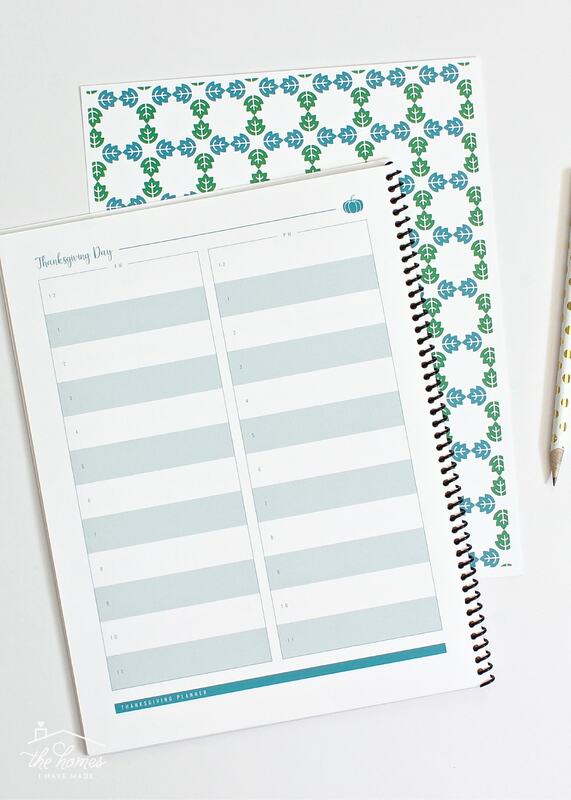 Although formatted this way, don’t hesitate to print just the pages you want and mix-and-match them in any order until you have exactly what you need for your specific celebration! Finally, although not shown in any of these pictures, this kit, like my others, is fully editable. 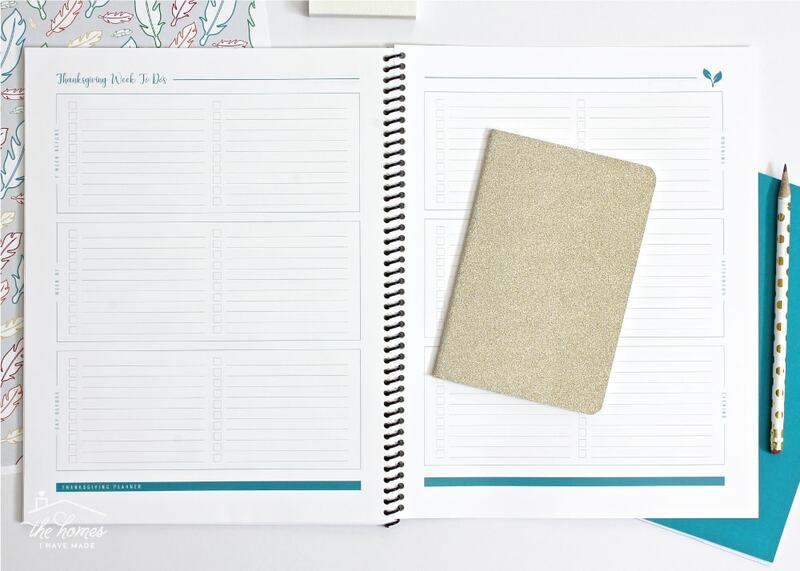 So while I think this type of planner lends itself to be a hand-written journal/planner, if you’d rather type out everything and keep it on your computer, you can do that too! 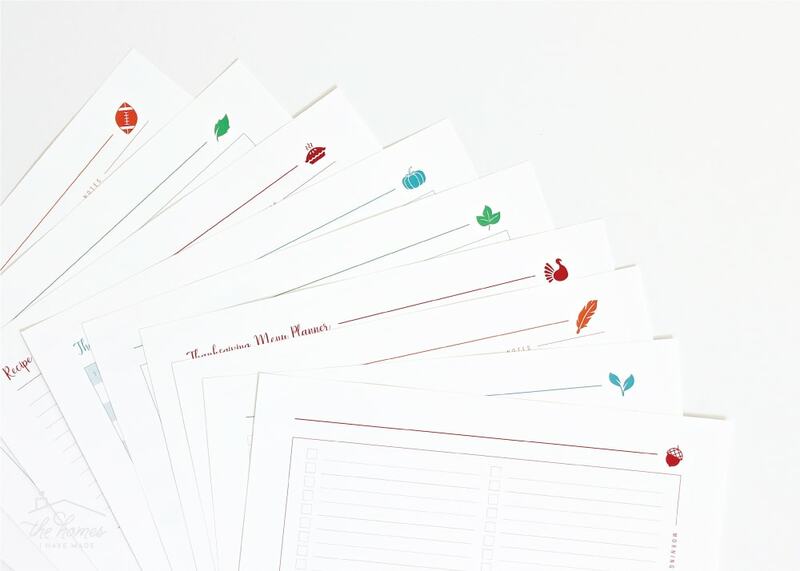 Last but not least, this Printable Thanksgiving Planner has something very special and very, very fun: a companion pack of printable place cards, menu cards, thankful cards and playful patterns! Yep! 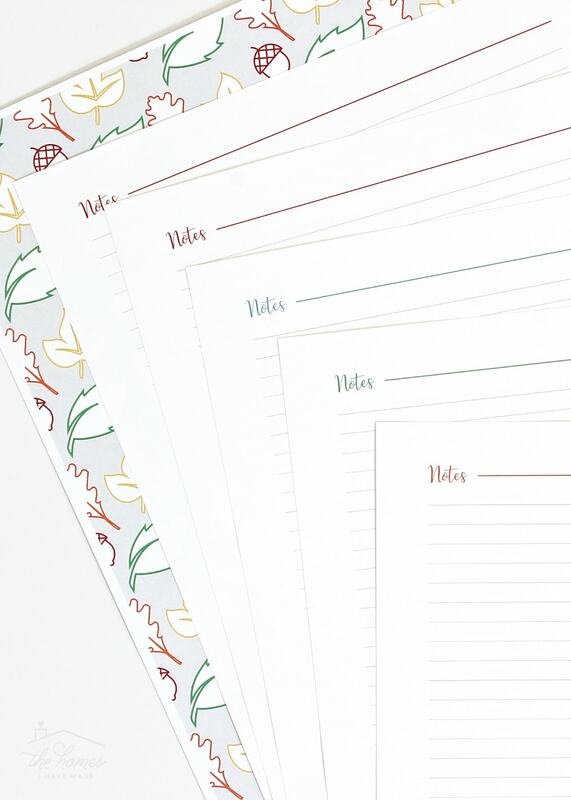 All the adorable patterns and prints you’ve seen throughout this whole post are also available so you can make your own planner, place cards, menu cards and more! 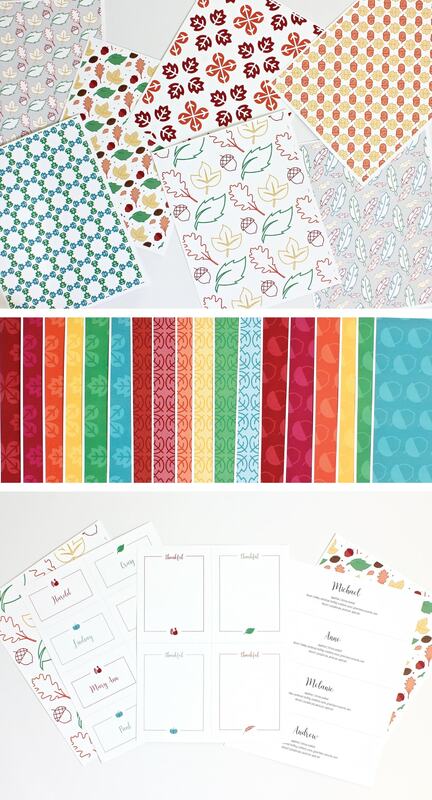 I’m going to have a full tutorial post on how to use these super fun resources later this month (when it’s actually closer to Thanksgiving), but these oh-so-fun printable pattern pages are also ready for you now! Aren’t they just so so so fun??!?!?! 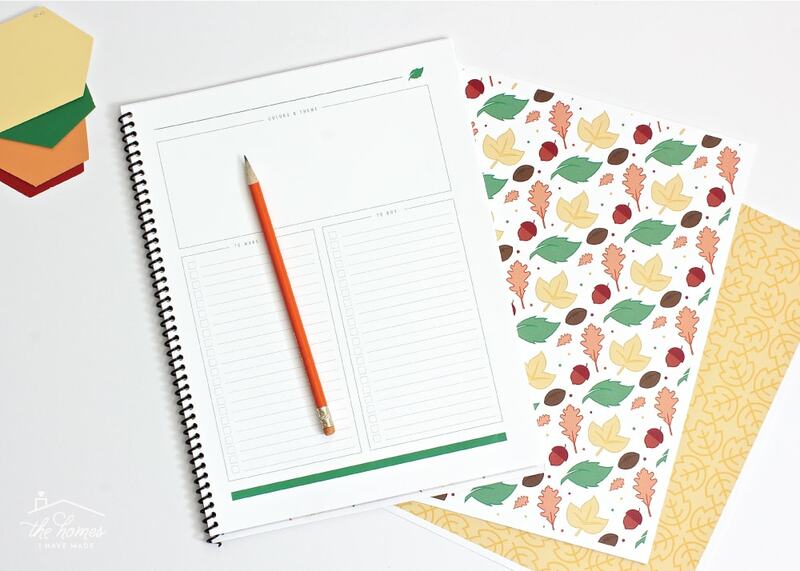 The Printable Thanksgiving Planner (as well as the Place Cards and Patterns Companion Pack) has been uploaded to The Organization Toolbox and is available for download right now! 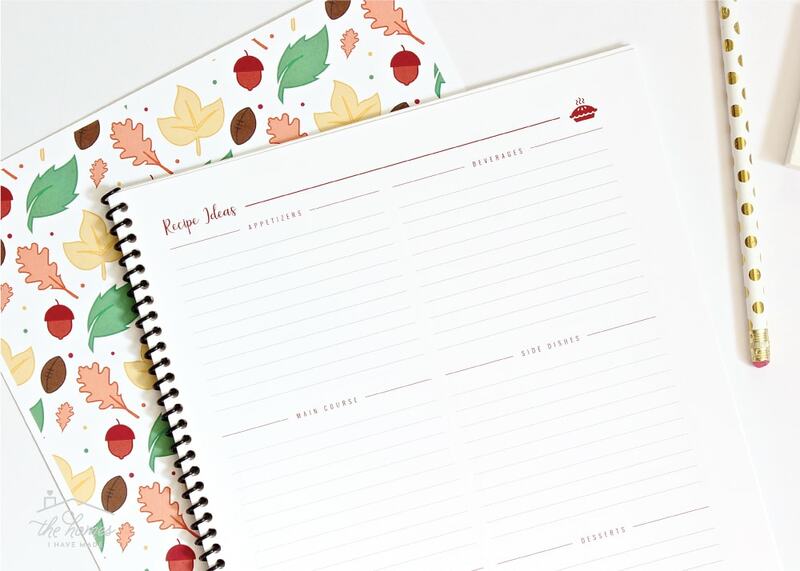 Most of you all know that seasonal punctuality is not really my strength…so I am beyond excited to have this comprehensive and adorable Printable Thanksgiving Planner ready for you all to print and use as soon as you need it! 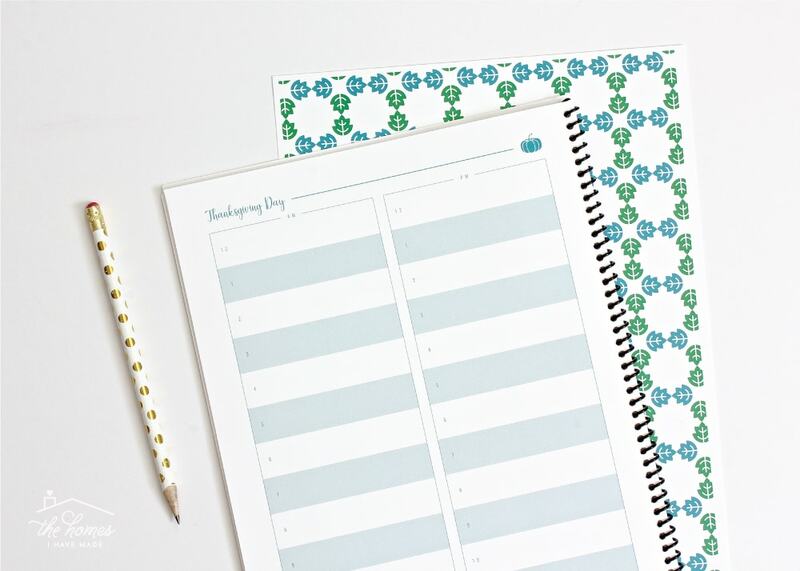 As I mentioned before, later this month I’ll show you all the fun and creative ways to use those printable patterns to decorate your Thanksgiving table…and you better bet I already have the Christmas holiday planner underway for next month’s release! 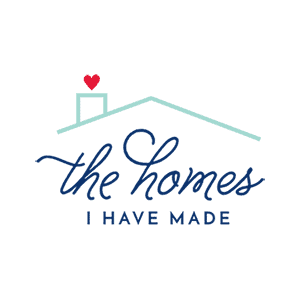 My friends…get ready to have a really organized holiday season! 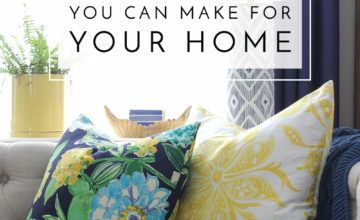 I can’t wait to hear what you think of this newest kit! 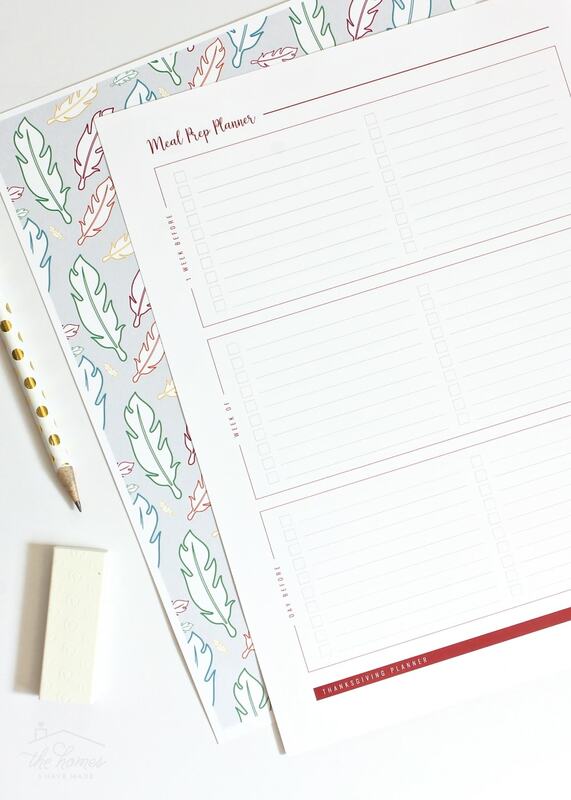 Happy planning, my friends! See you back here on Friday!